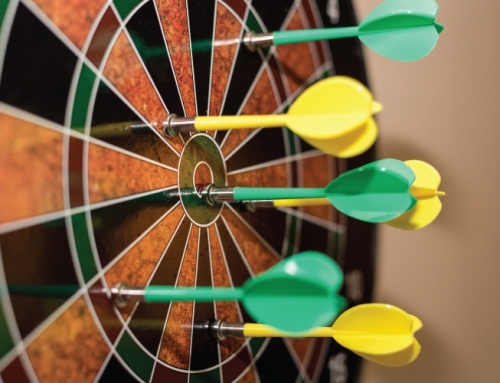 Turns out you don’t have to head to Vegas to place a big bet. 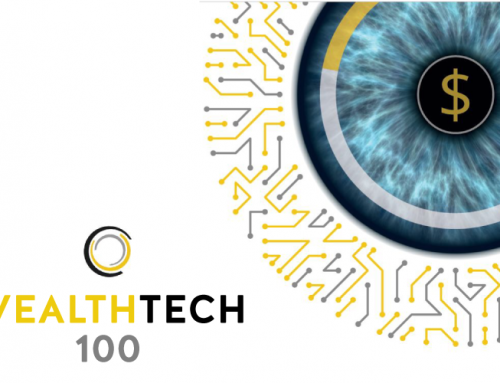 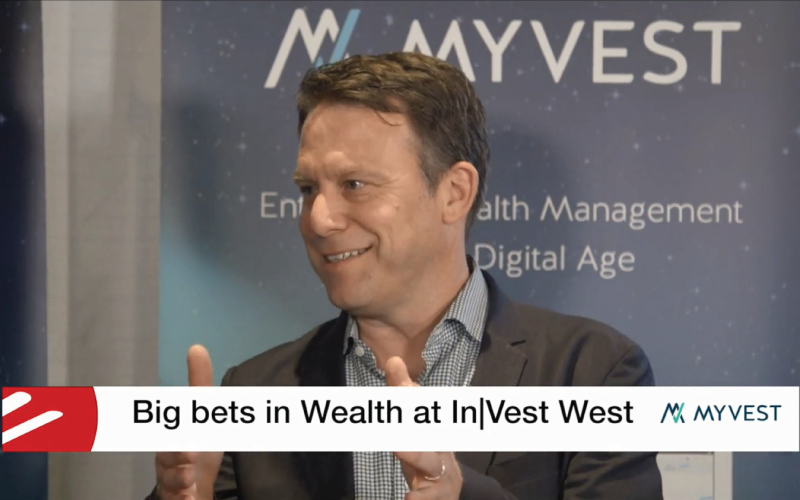 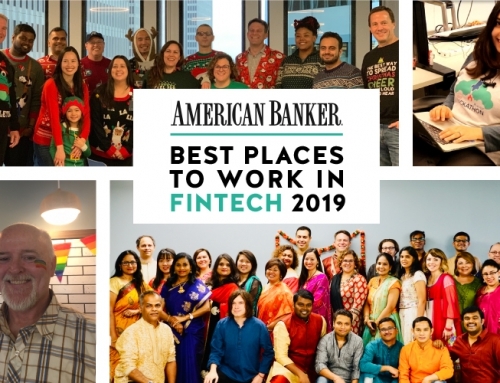 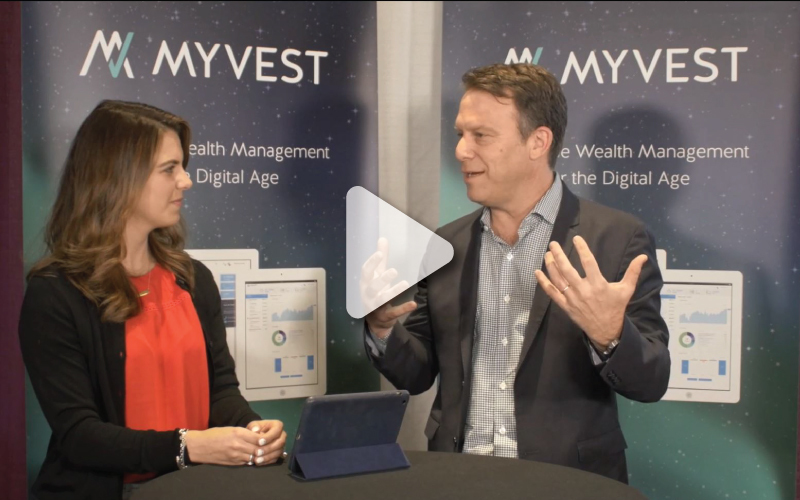 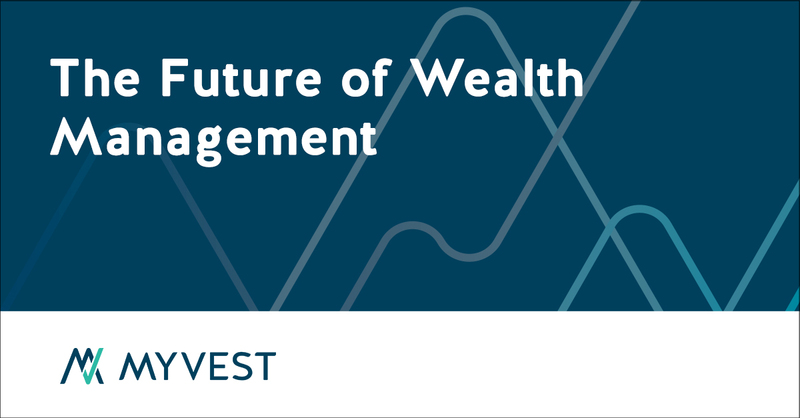 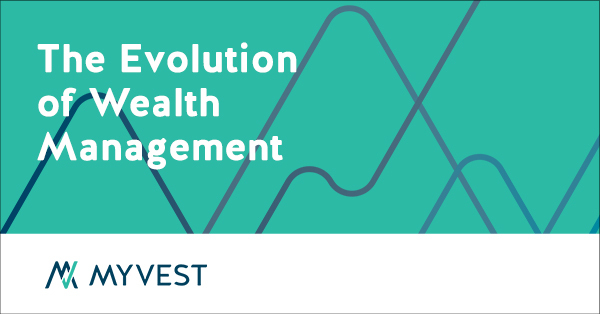 Our CEO Anton Honikman sat down with MEDICI Studio’s Shannon Rosic at IN|VEST West to talk about his “big bet” for the future of wealth management. 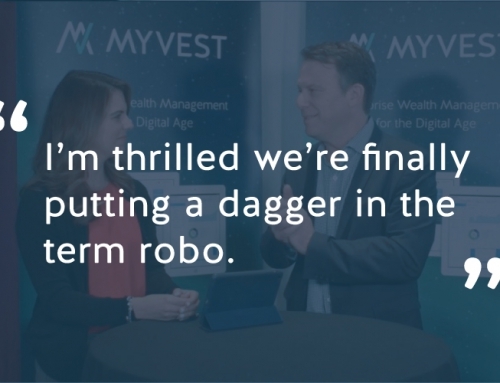 Watch the full video here. 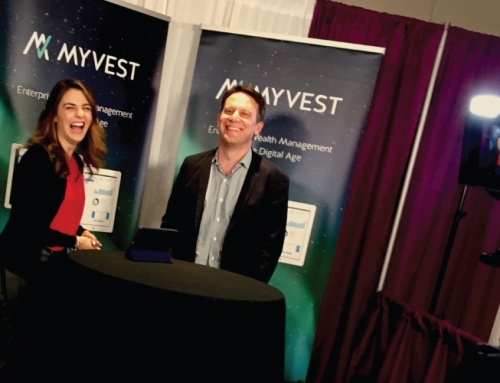 See more highlights from our time at IN|VEST West, and check out part two of his chat with Shannon!